In today’s toughest economic situation, it is very hard to purchase a new vehicle. So, many people consider purchasing a second-hand vehicle from the dealer. It seems to be extremely hard to recognize whether to purchase a second-hand vehicle is a good deal. When you are planning to the purchased used vehicle, it is quite essential to inspect the vehicle body, engines, tires as well as suspension is in proper condition or not. It is quite essential to analyze the tire condition. It will allow you to easily understand how much life is left and also informs you whether the car has alignment or suspension problems. To understand the life of times, it is well-equipped with adverse wear indicators to say you whether the thread of tire is running low. Another important aspect to consider is evenness. It will reveal whether the vehicle has alignment or suspension difficulties. In order to check the vehicle condition, you need to analyze the interior of the vehicle. Check whether the dashboard lights work well especially check the light of engine. If the light does not get on, it is noted that the bulb is burnt. 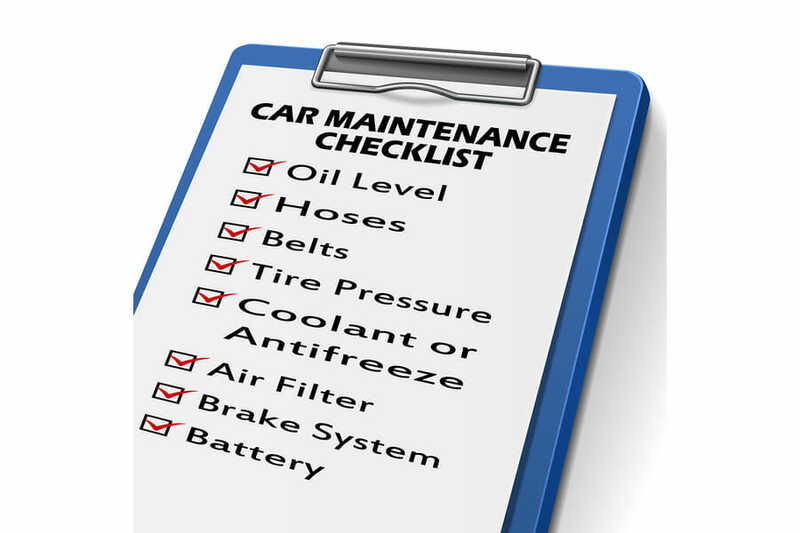 In case of an adverse fault, you can call upon a mechanic to analyze your vehicle condition. In addition to that, check other components such as dome lights, AC, radio, check for seat adjustments & seat belts, analyze the condition and quality of carpet and many more. Check the vehicle underbody by kneeling down and ensure that car is on ground level. If the vehicle is placed in salt water then it might cause rust. To rusty car is very costly to fix so it is better to avoid using a vehicle with rust. Other than that, you need to inspect the vehicle exterior lights. Buyers must also check for the pain discoloration and imperfection. If the pain is not uniform then it will spoil the look of your vehicle. To check the condition of steering and suspension, it is essential to do a test drive on the vehicle. The vehicle must not only drive at city roads but also on harsh road condition to check whether the car handling is good at higher and lower speeds. During the test drive, listen to the noises and feel whether the ride is smoother or not. While checking the engine condition of the vehicle, ensure that the hood easily opens & closes. Moreover, it is essential to visually have a glance at the engine and hence check for its overall cleanliness. Next, check for the brake color and fluid level of the vehicle. If it is brown or black in color then it is dirty and leads to a spongy pedal. Also, check the coolant condition of the expansion tank. If you find a rusty look then it is noted that there is no water.